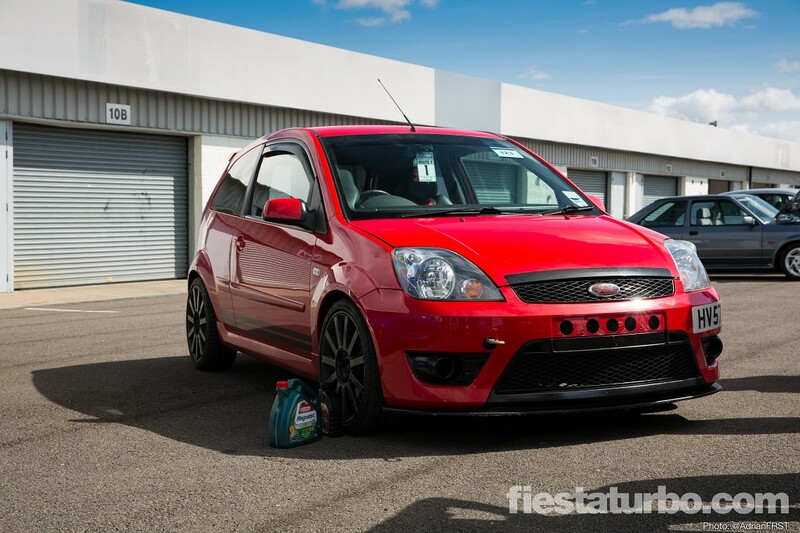 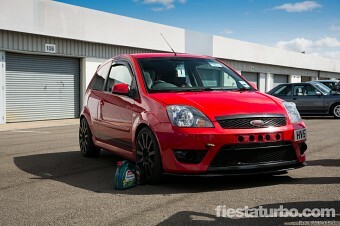 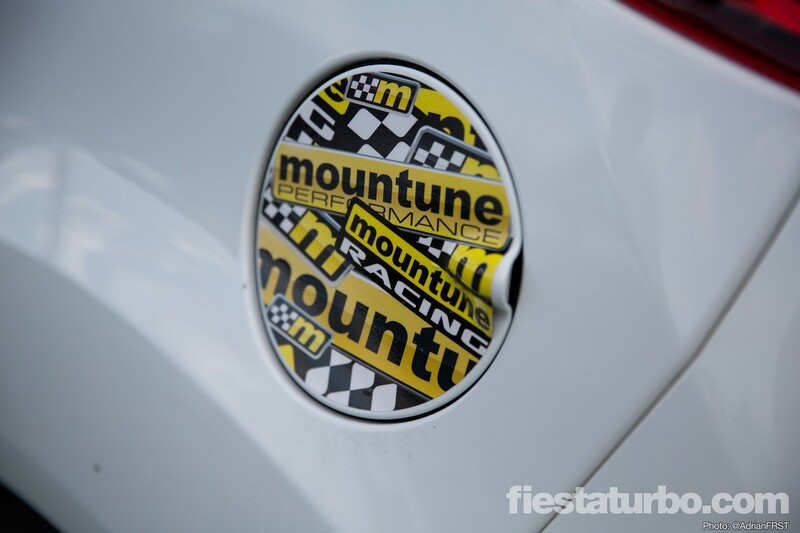 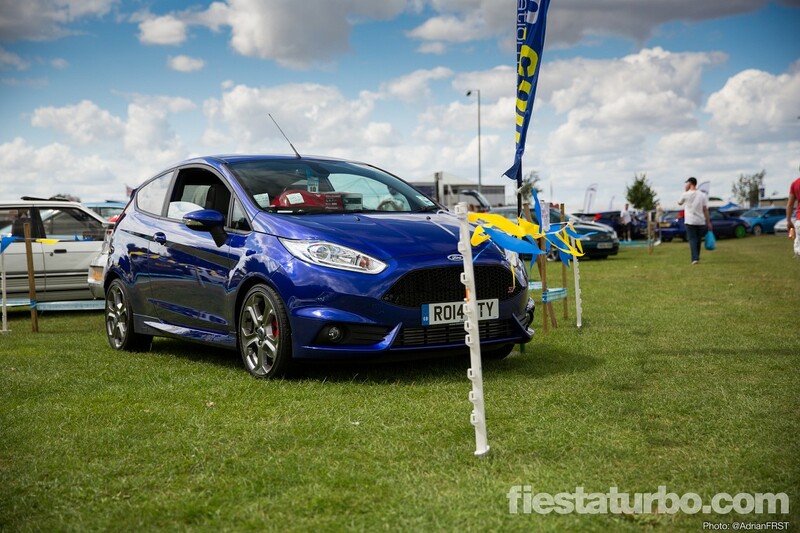 We love Fiestas. 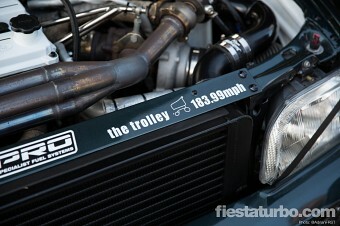 They’re why we’re all here - on the site, not the planet that is. 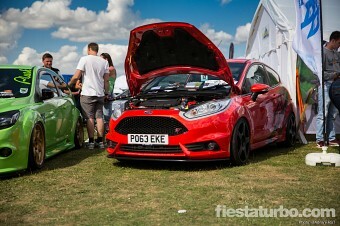 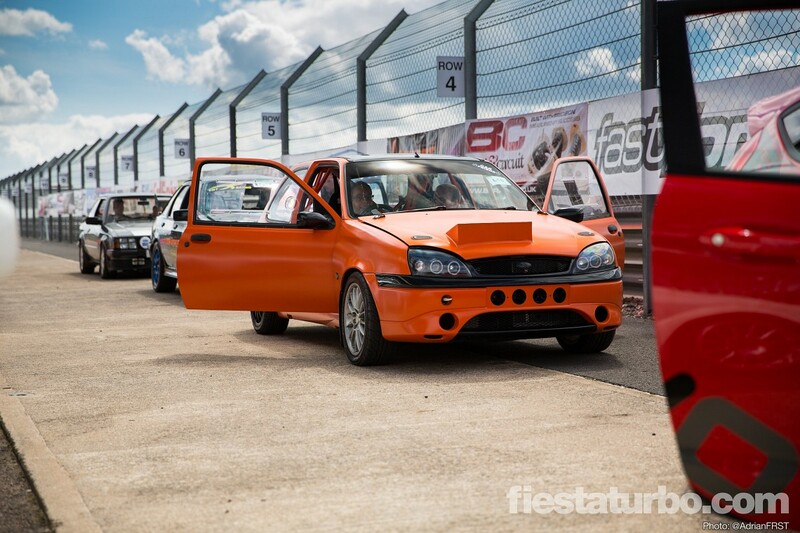 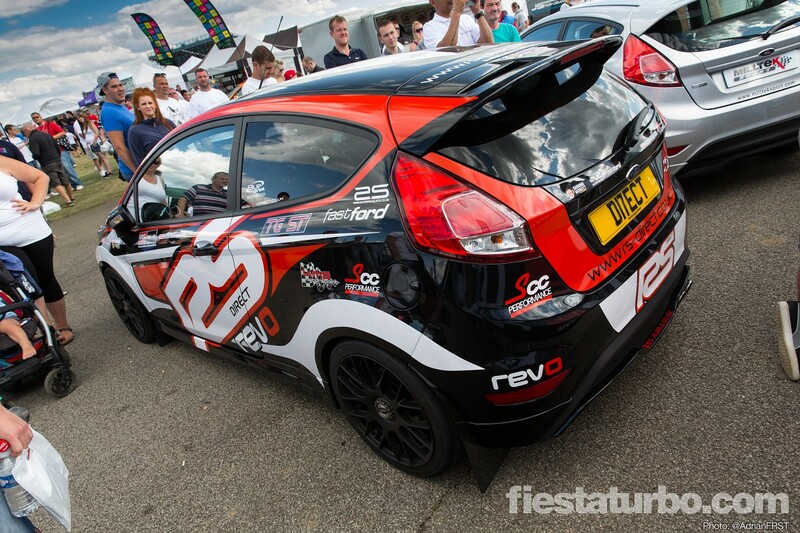 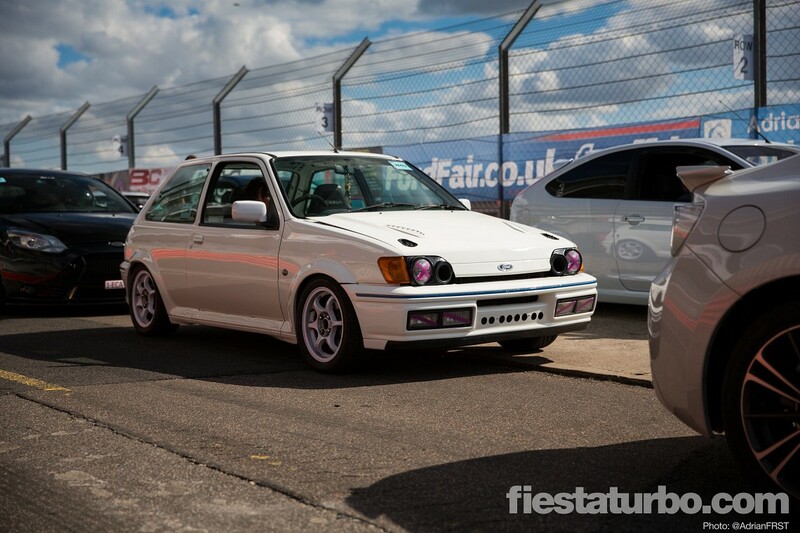 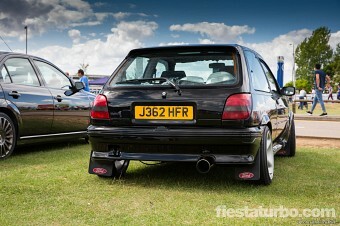 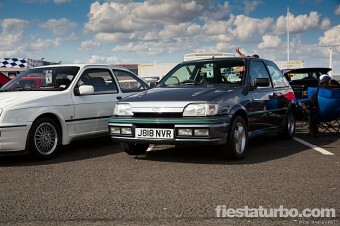 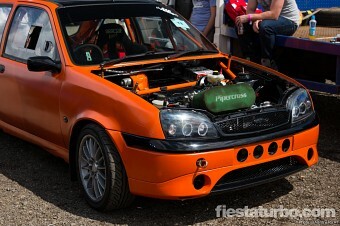 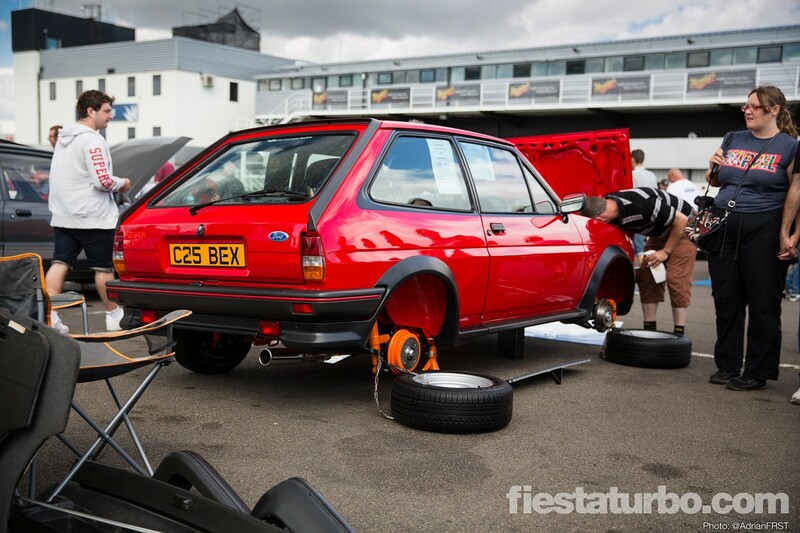 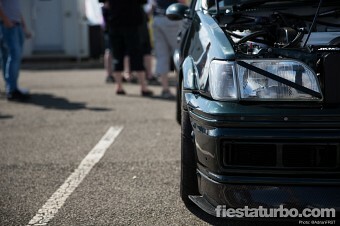 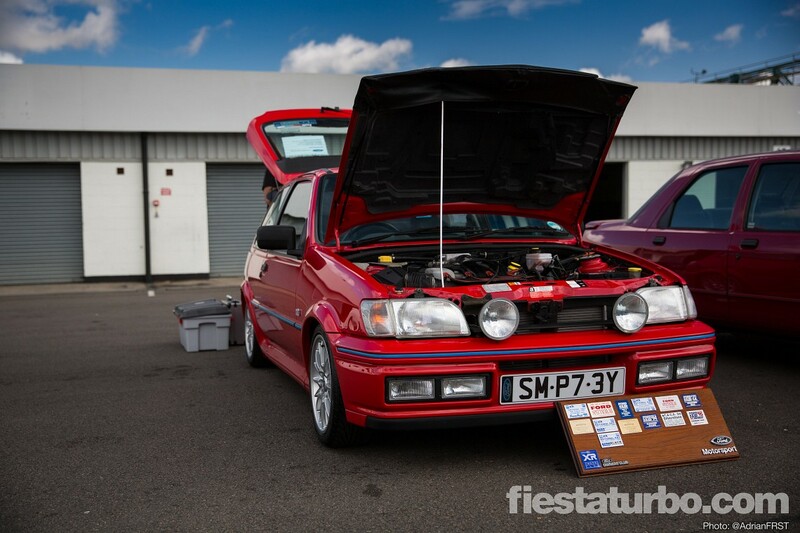 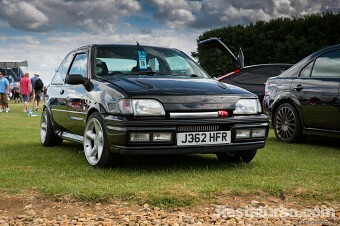 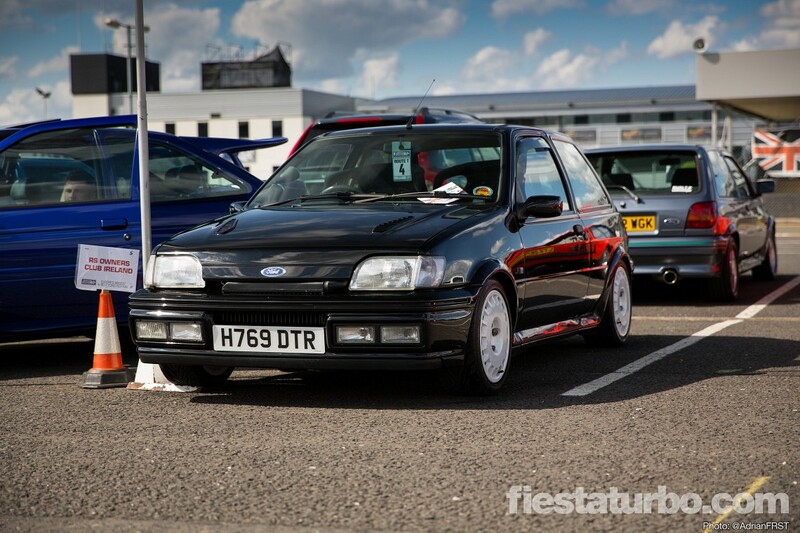 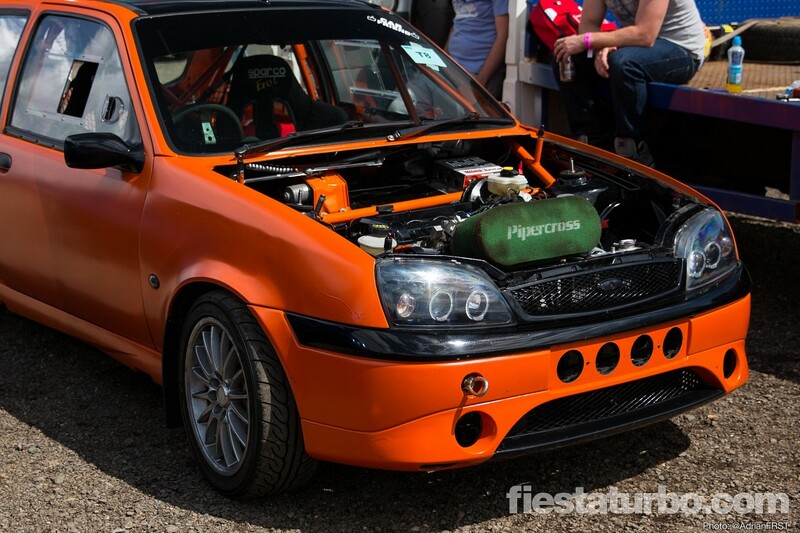 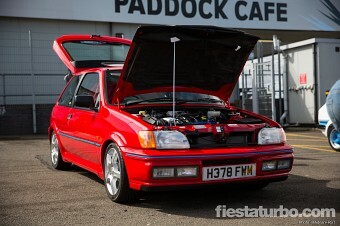 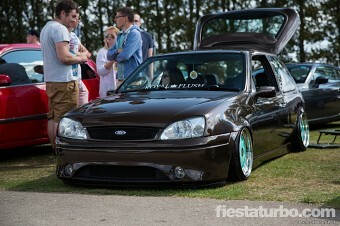 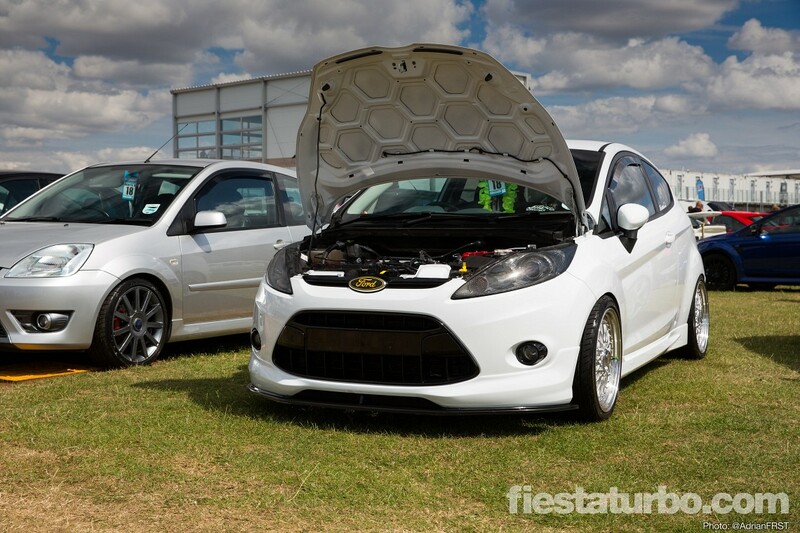 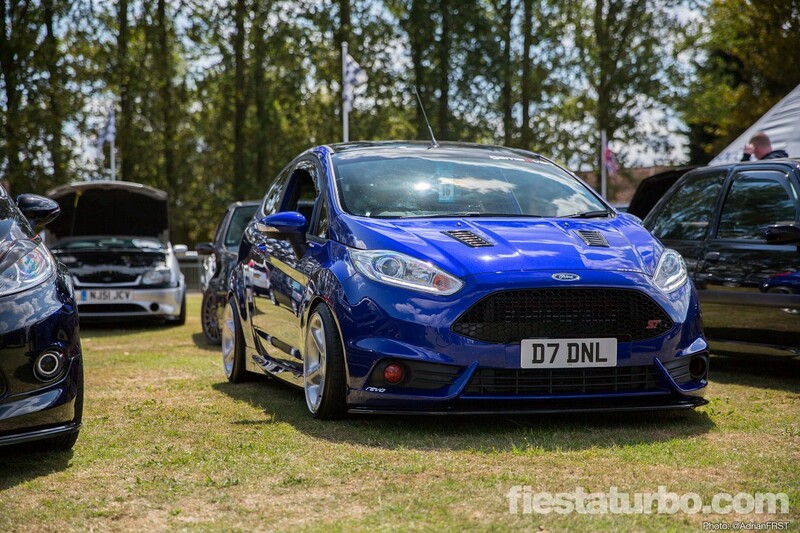 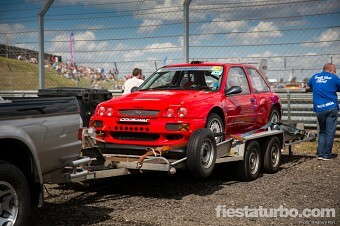 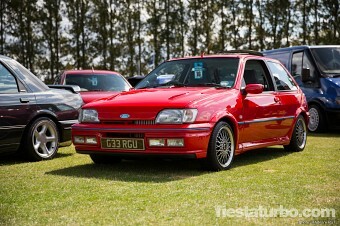 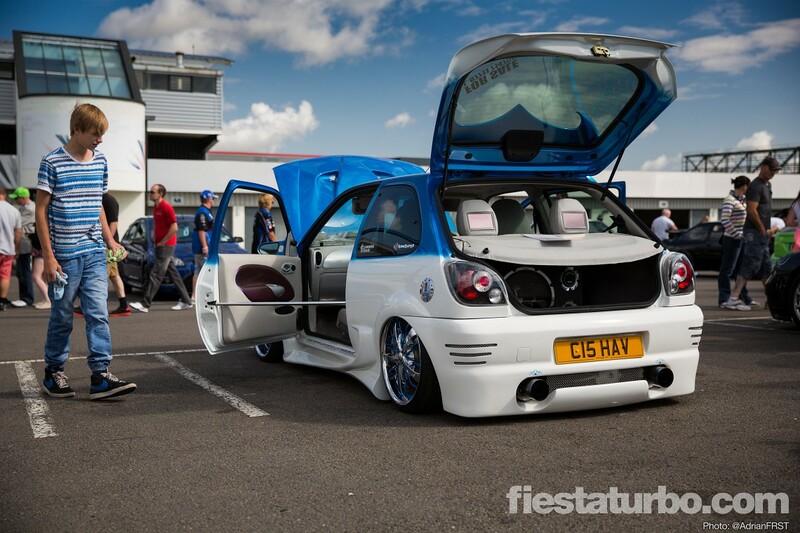 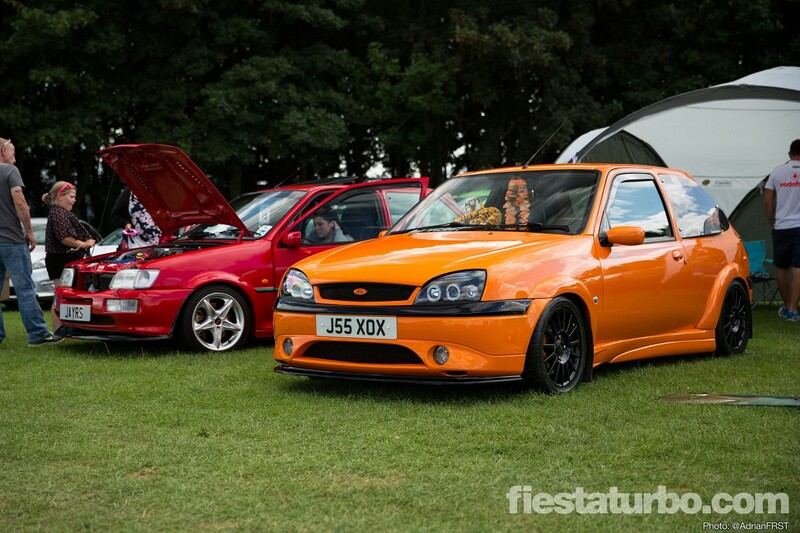 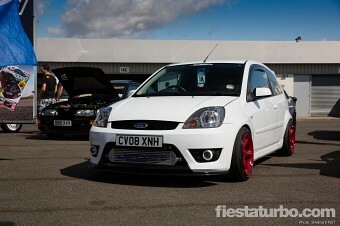 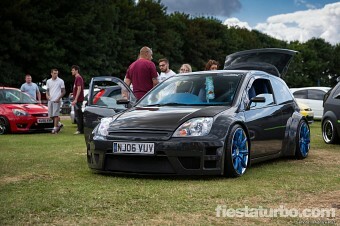 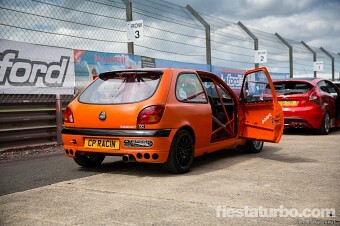 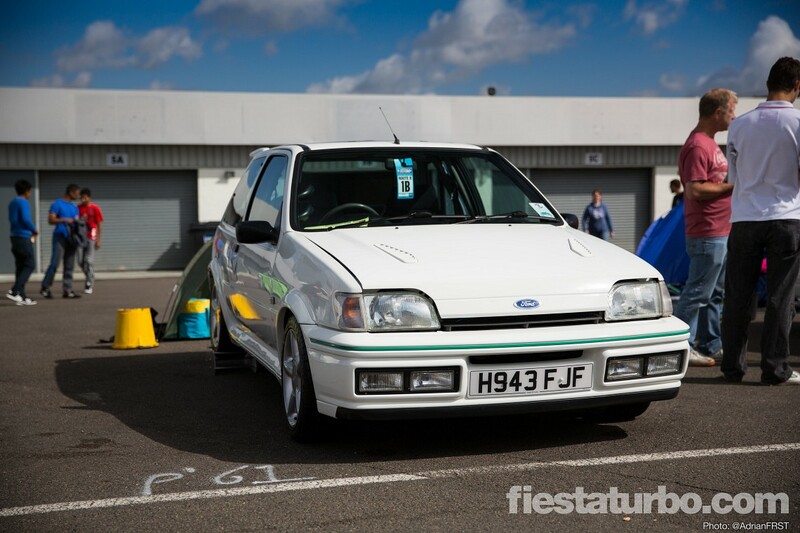 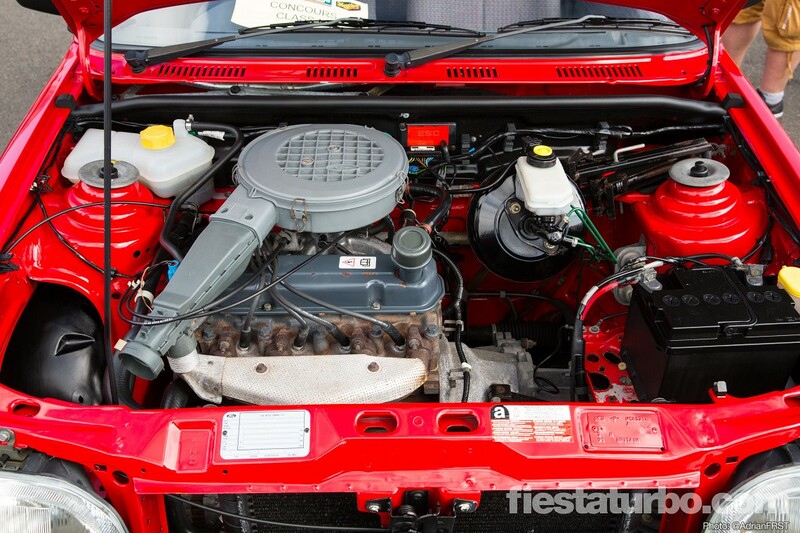 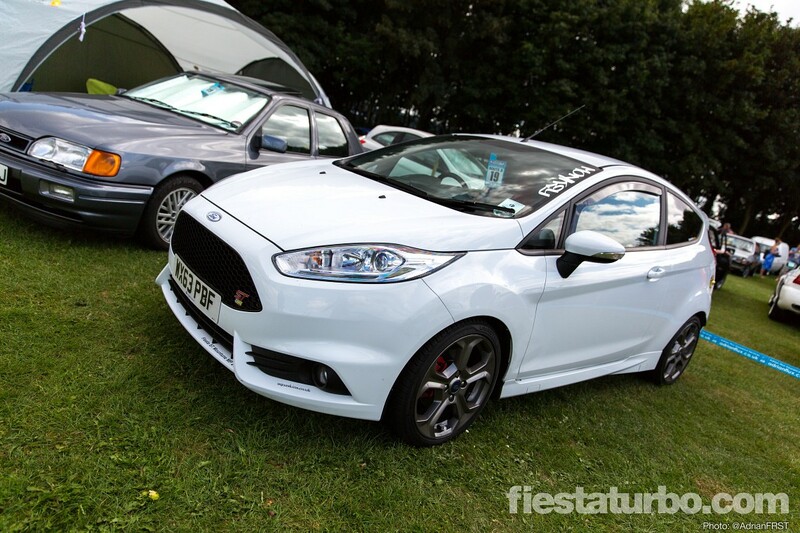 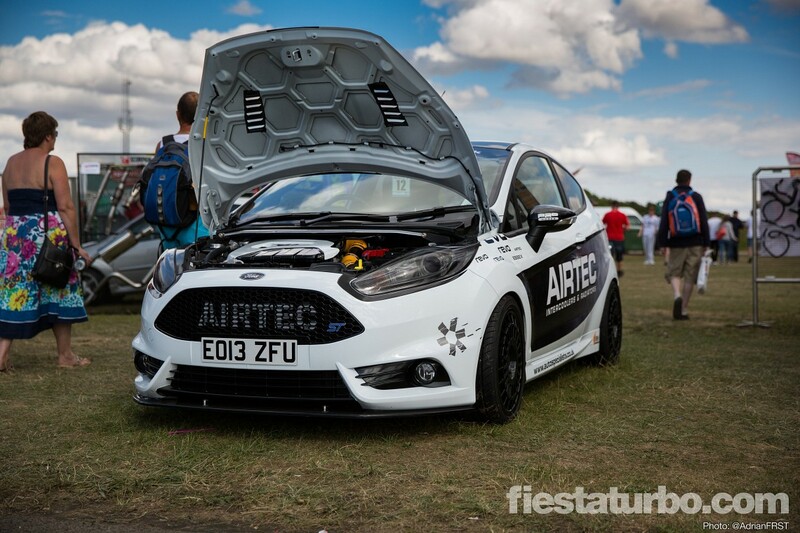 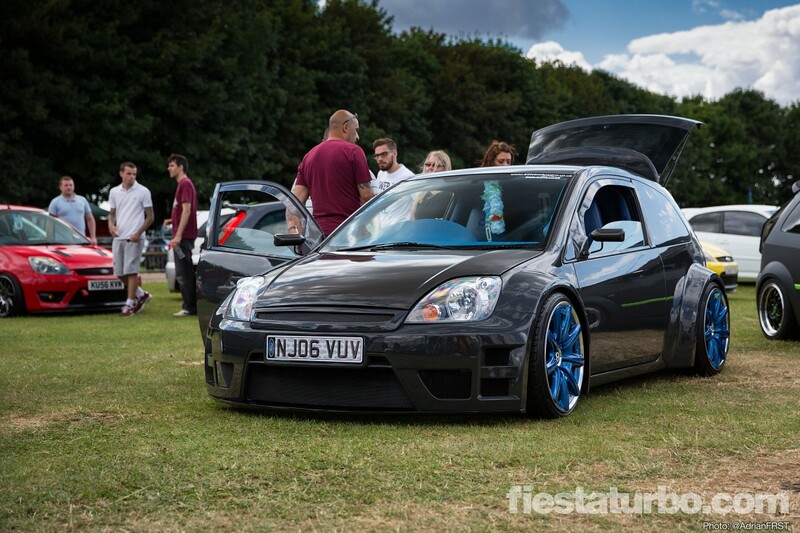 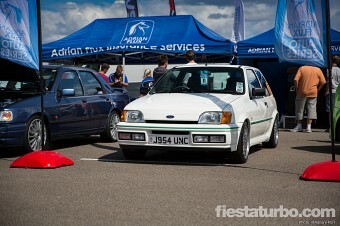 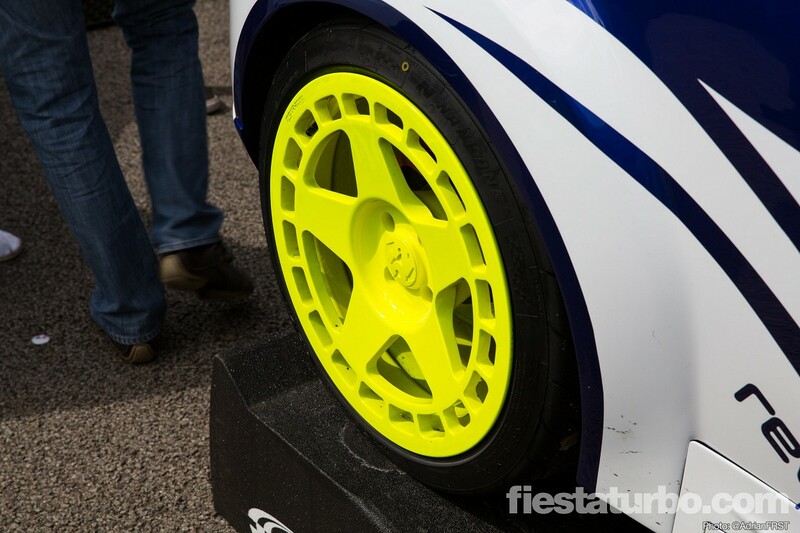 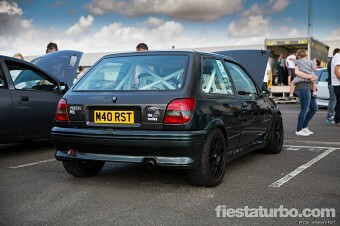 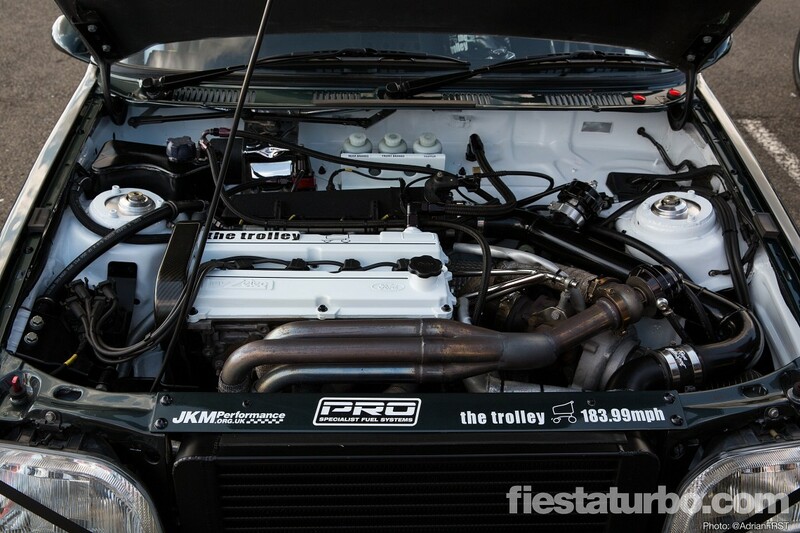 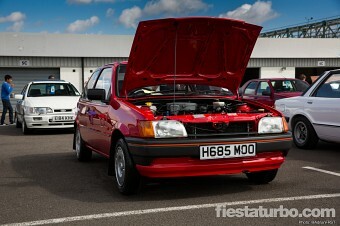 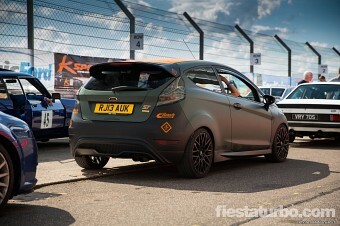 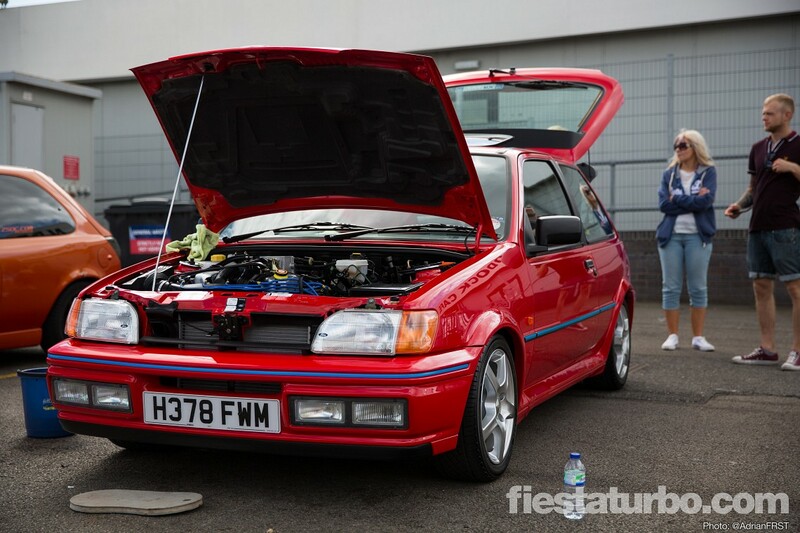 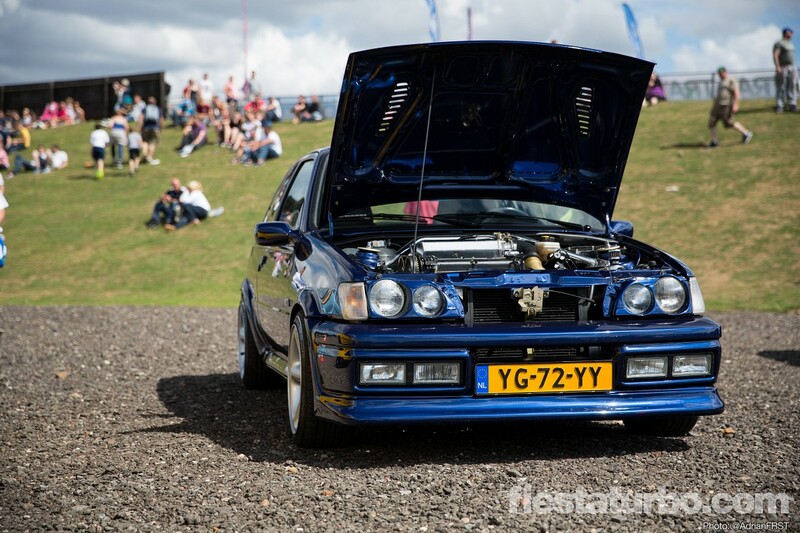 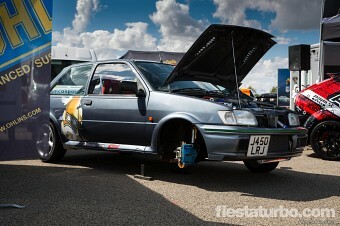 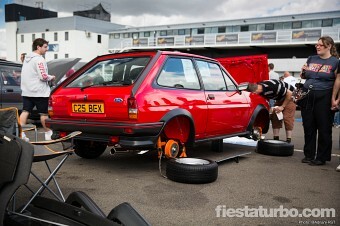 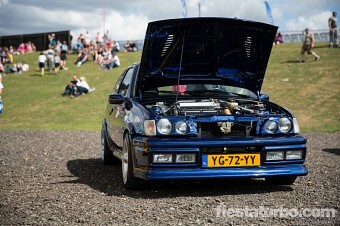 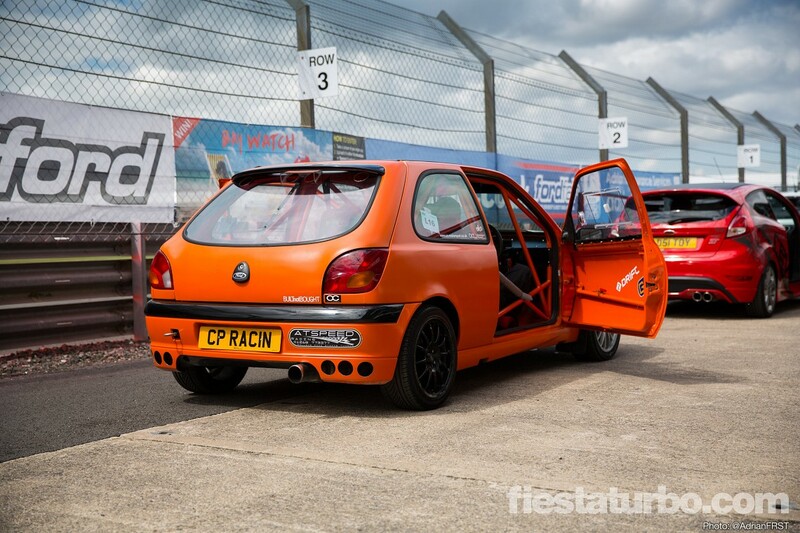 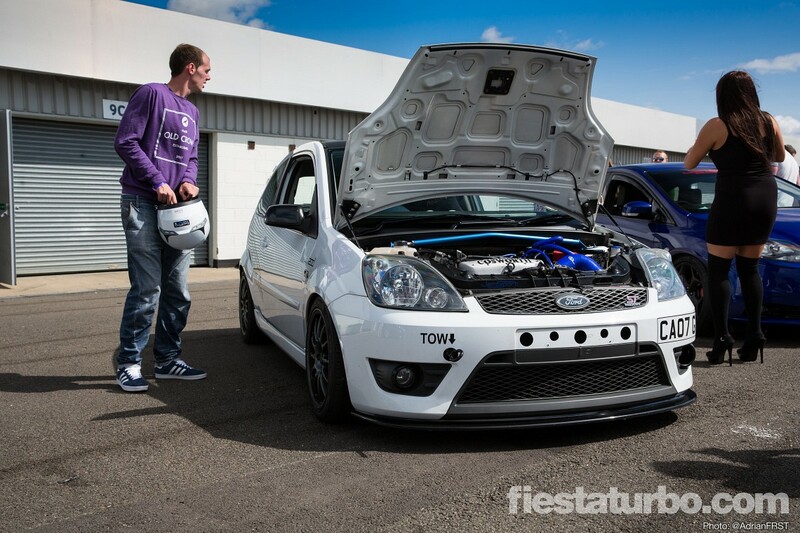 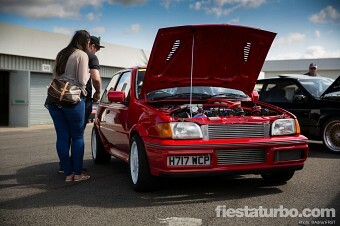 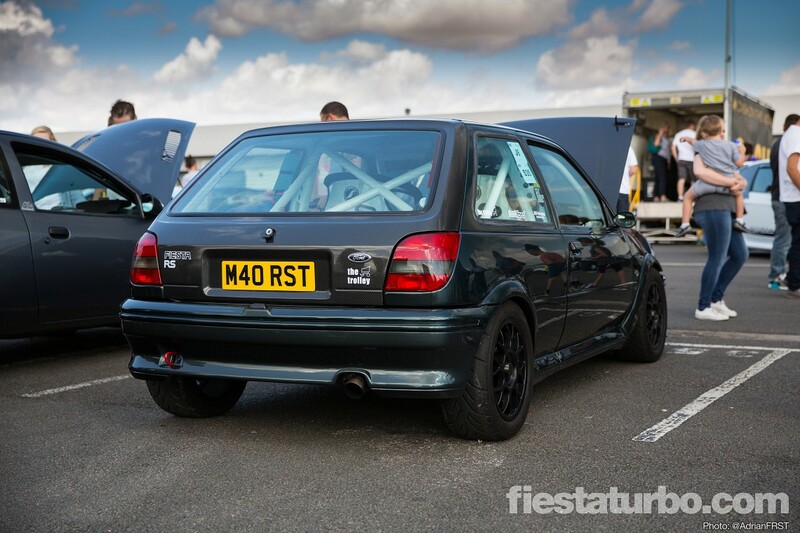 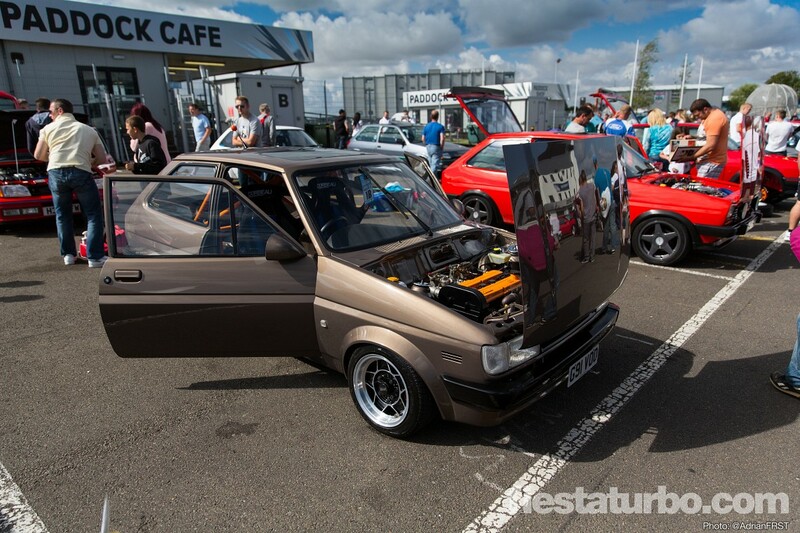 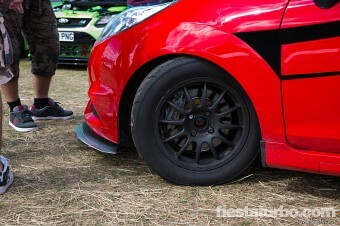 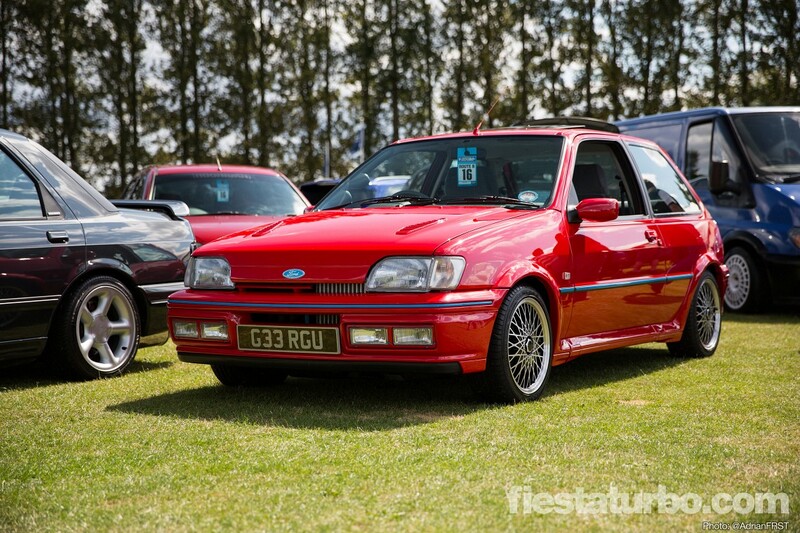 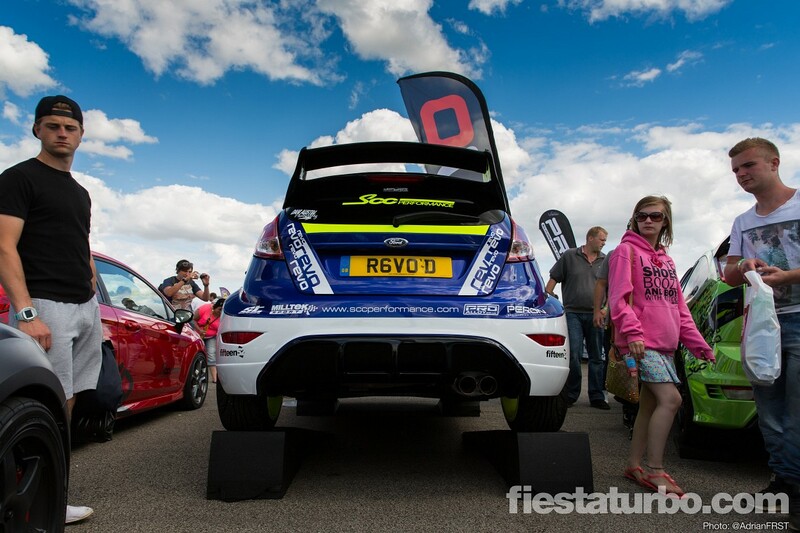 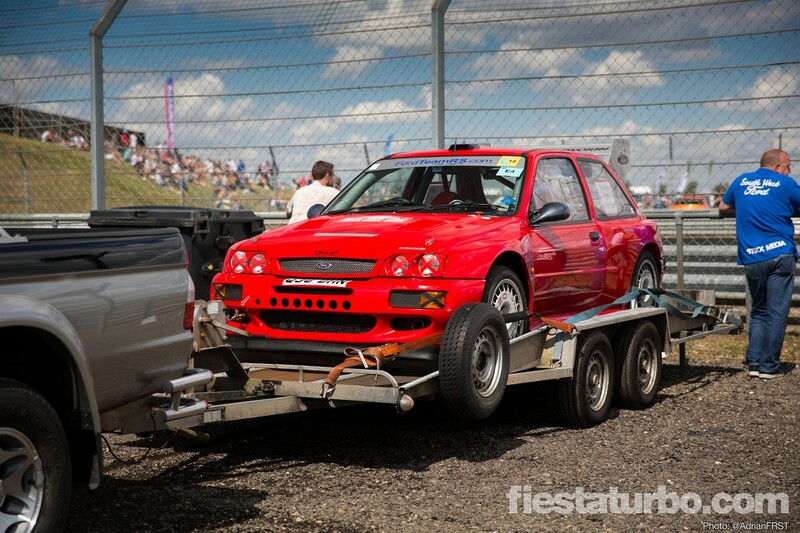 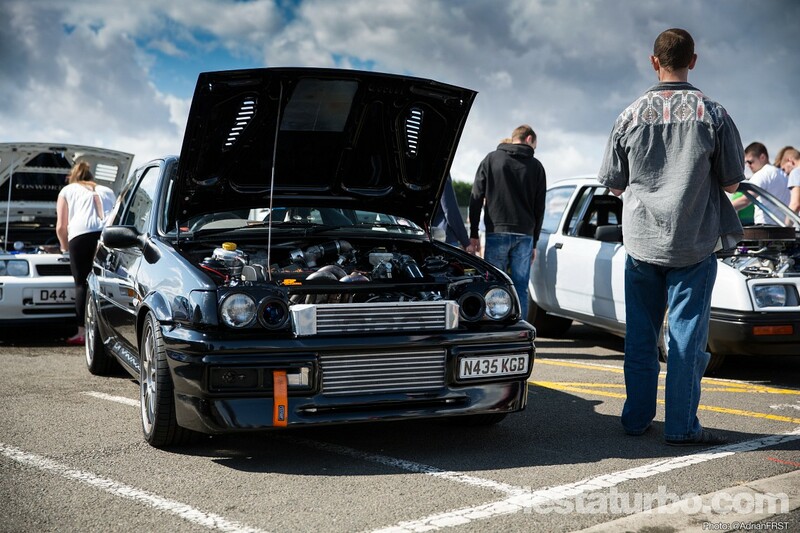 Ford Fair always displays the variety that exists on the scene and the Fiesta is no different. 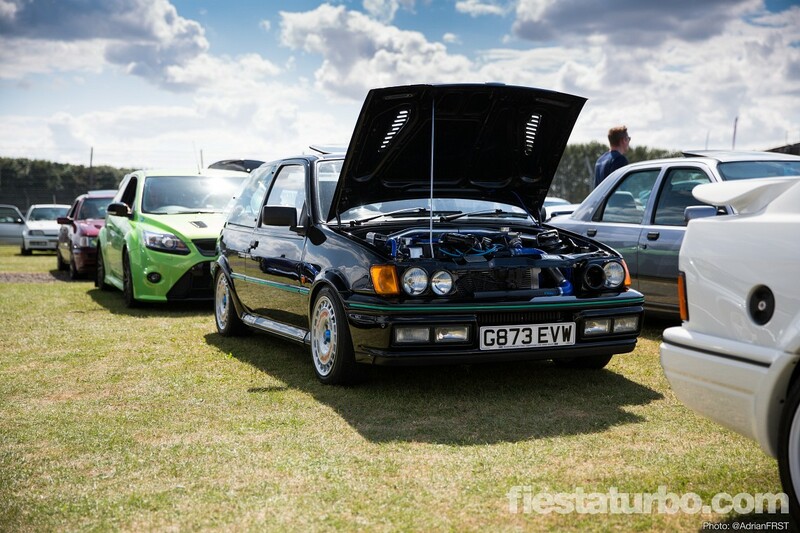 With every generation represented, from standard concours to track machine, they’re something for every taste. 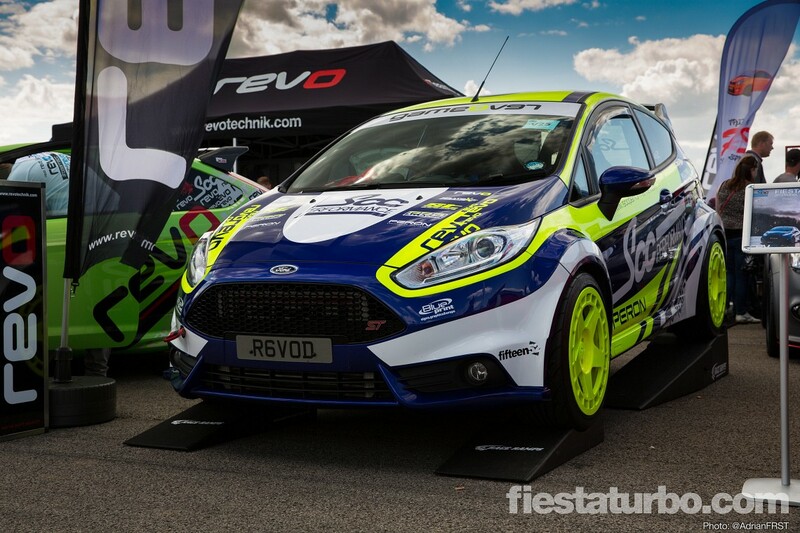 Car of the show for me had to be SCC Performance’s wide-arch ST. With a Revo mapped engine, race seats and a eye catching wrap, the Fifteen52 wheels finished it off a treat with a nod to Ken Block. 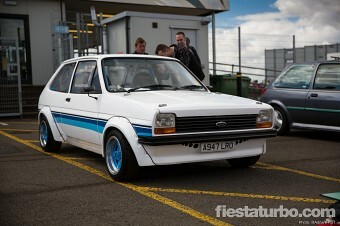 Certainly the furthest anyone’s gone with one of these to date. 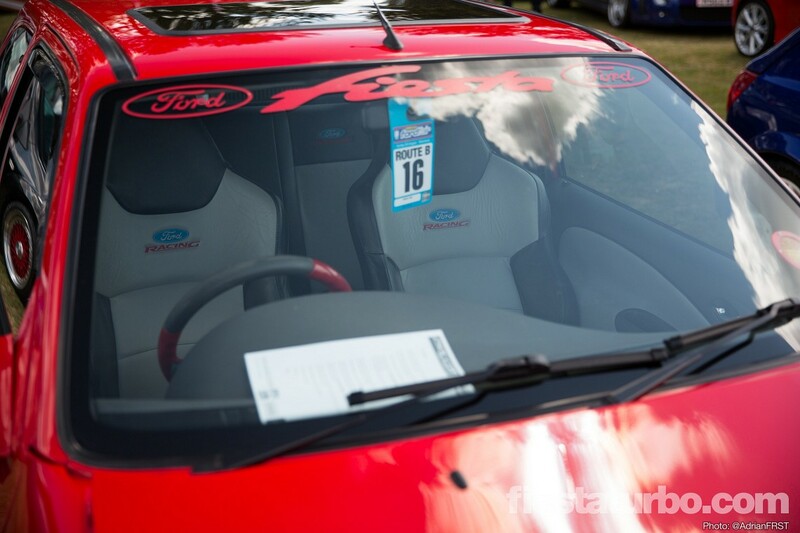 56 photos, click to enlarge.